Search our catalog, link to e-books, find electronic online resources, check out our selected sites! Our electronic online resources are filled with e-books, magazine articles, encyclopedia entries, and other materials to help you discover more on any subject, from general interest to business, hobbies, and more. Please see a librarian for a username and password. Call to set up access today! Click the 'NEWS' tab above for a list of FREE weekly events! 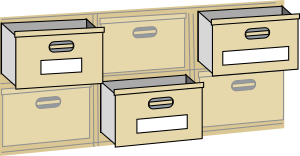 Please Return All Materials Through The Night Depository Box, or Use Your Online Account (http://bit.ly/1hZTjoT) To Renew Them. (YOU CANNOT RENEW OVERDUE MATERIALS THROUGH THE ONLINE ACCOUNT). REMEMBER The Library Has OVERDRIVE E-books 24/7. Use The Login For Your Online Account to Gain Access. Click here to download E-books and Audio Books from OVERDRIVE at no charge to you. This is included with your library card! This project is made possible by a grant from the U.S. Institute of Museum and Library Services and Texas State Library and Archives Commission. (2015) Impact Grant. 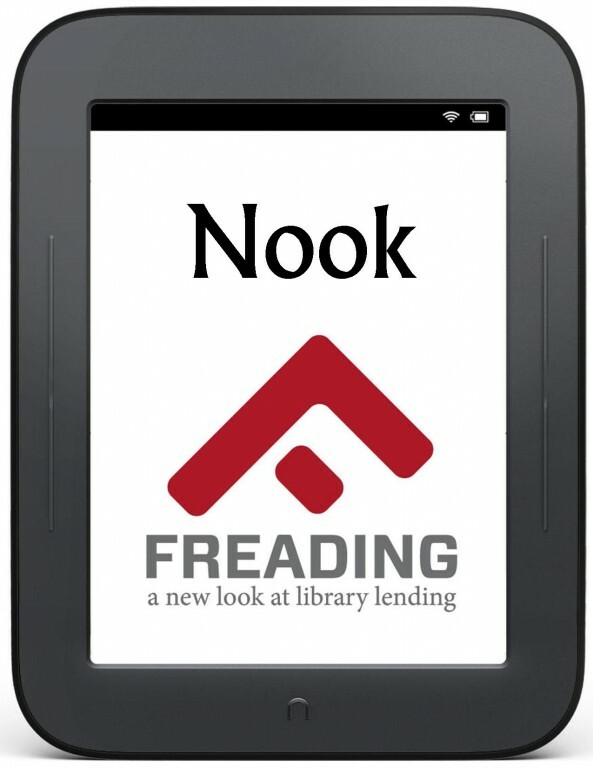 REMEMBER The Library Has FREADING E-books (http://pittsburglibrary.freading.com) AVAILABLE 24/7. Use The Same Login You Do For Your Online Account to Gain Access. Thank you for your support of the Pittsburg-Camp County Public Library! For information on the PITTSBURG GAZETTE Digitized Archives, please click here. 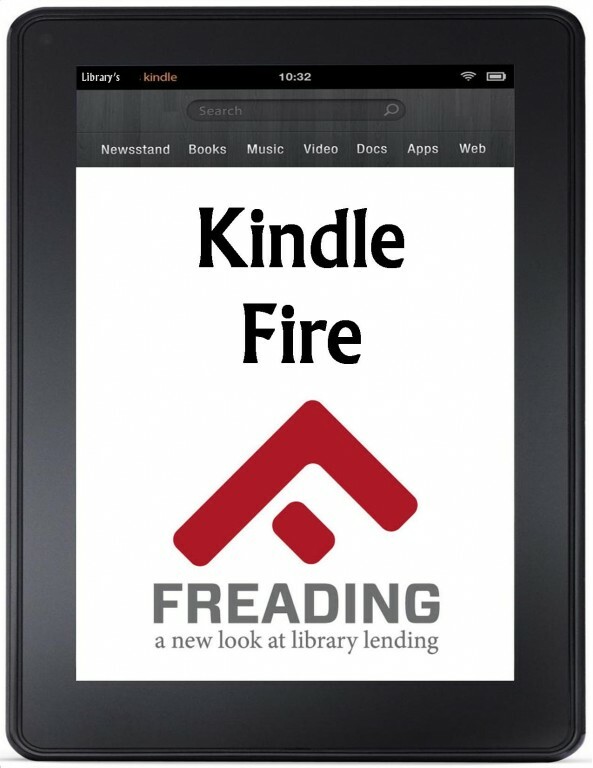 Freading give you access to an extensive and well-rounded collection of over 40,000 ebooks with multiple simultaneous access on all titles (which means you and your friends can read the same book at the same time). 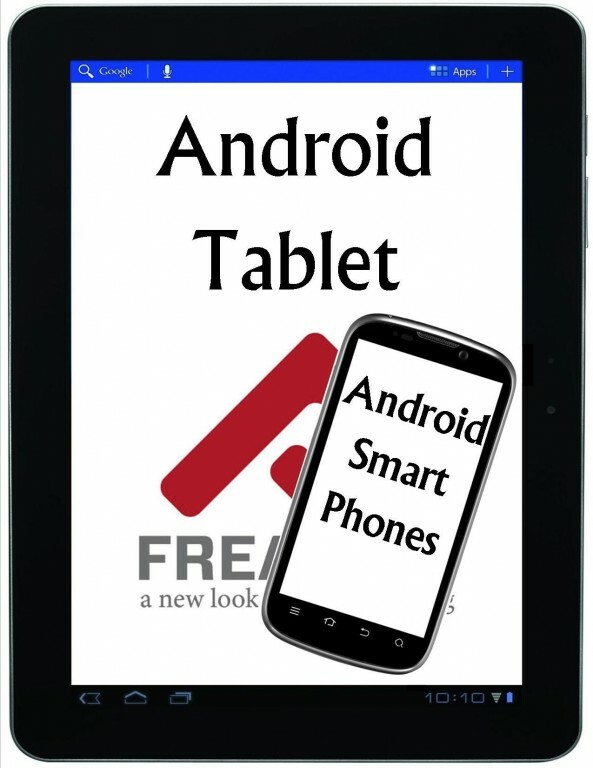 There are mobile apps for iPhone, iPad and Android. If you need help getting started, click on your device below to find instructions in a printable PDF document. Feel free to come into the library, we would be happy to help you! 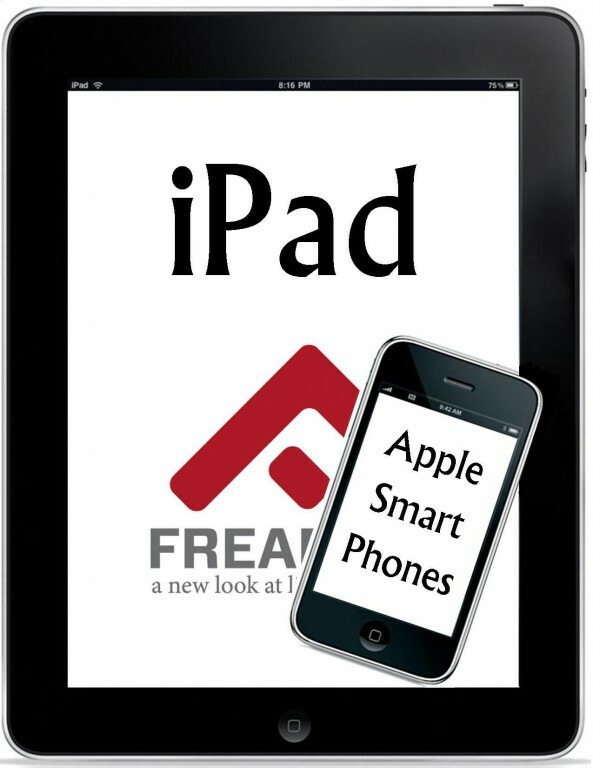 Check out the latest Freading newsletter to see what's new! Project Gutenberg offers over 36,000 free e-books to download to your PC, Kindle, Android, iOS or other portable device. Choose between ePub, Kindle, HTML and simple text formats. Click on the Project Gutenberg logo below to go to their site. Did you know that the library has a disc machine that cleans and repairs CDs, DVDs, and GAME discs? $2 for each - much less than the cost of your disc! If you are interested in volunteering, please let us know. We can certainly use your help in shelving books, maintaining the shelves, and general straightening up the areas, watering plants, etc. Even 1 hour per week that you can donate to a specific task will help the library! The library also needs volunteers to help with story times, special programs and events. If you would like to help, please contact us at 903.856.3302. For renewals, reserves, or to submit memorials, please contact the Public Library at 613 Quitman Street, Pittsburg, Texas 75686, 903-856-3302 or email us at info@pittsburglibrary.org. 'Follow' us on Tumblr at https://www.tumblr.com/blog/pittsburgcamplibrary. Limit 3 orders per person, $3.00 charge per ILL for postage, failure to pick up an item will result in a $3.00 charge.